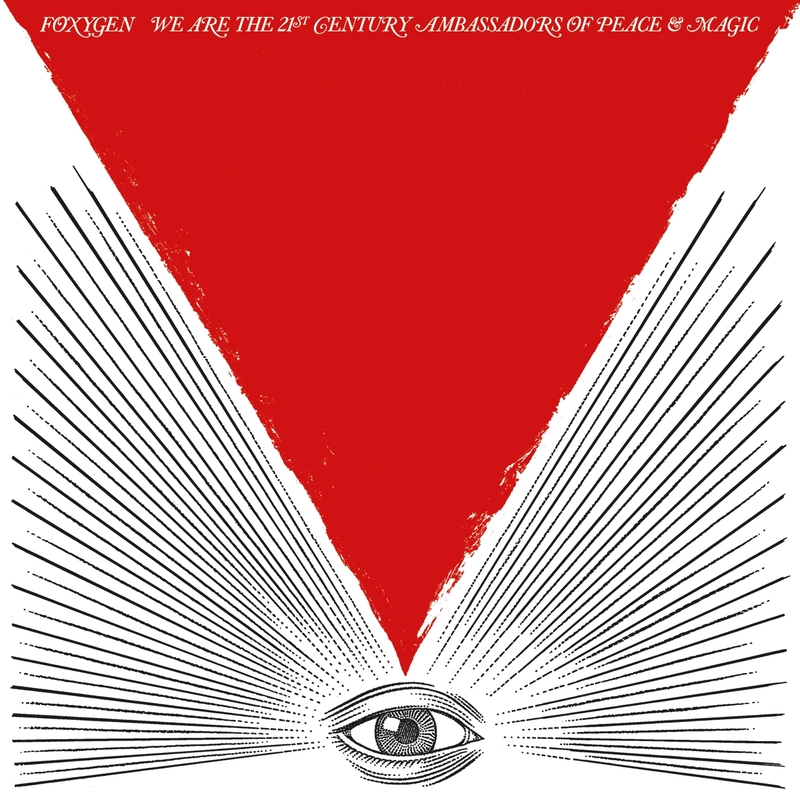 Foxygen’s album We Are the 21st Century Ambassadors of Peace & Magic has a retro-rock sound and kept my attention throughout the entire thing. 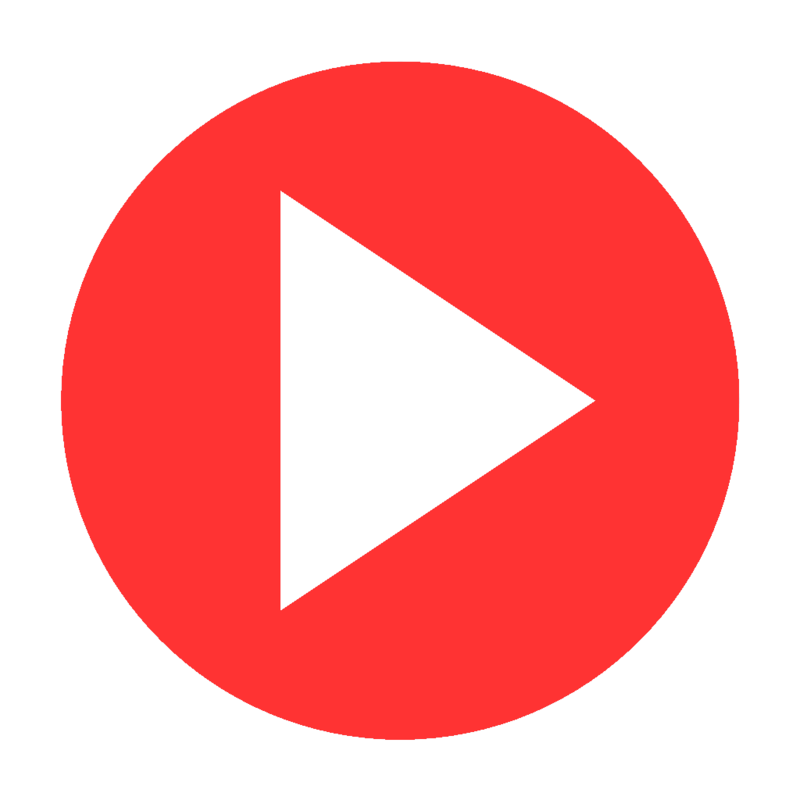 It’s a great good-mood setter, too, and good to listen to with a group of friends. I was super stoked when this came out. 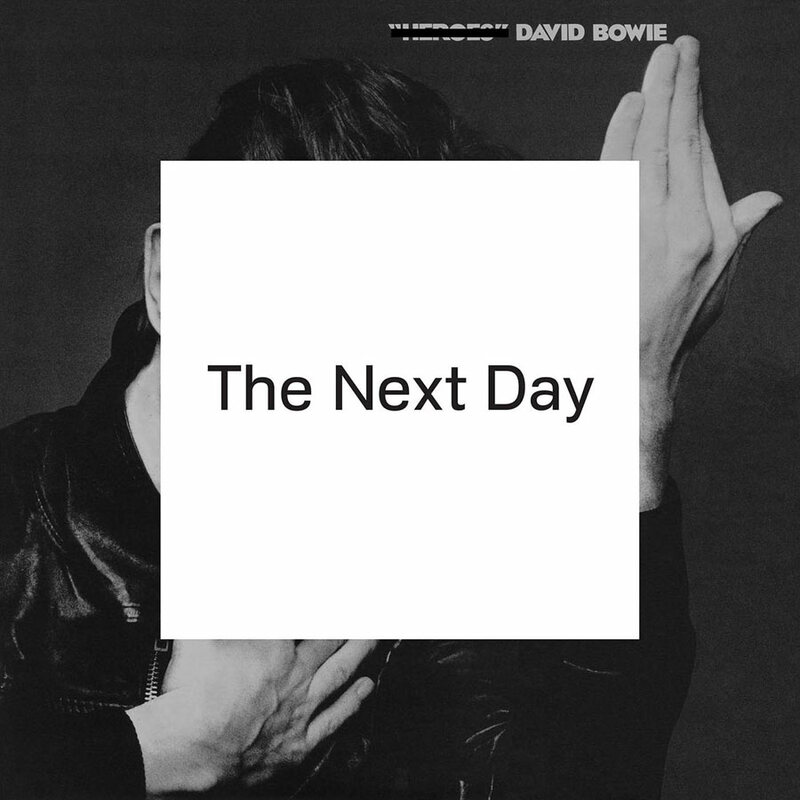 It still sounds like classic Bowie but also has a new kind of flair that keeps us interested. 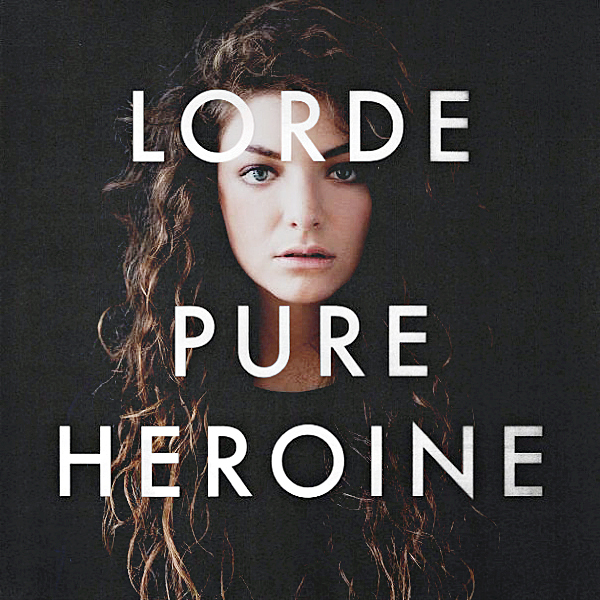 I was hooked on Lorde since I first heard her hit “Royals.” I love her voice, her lyrics, and especially the fact that she wrote all her own songs – all at 16 years old. 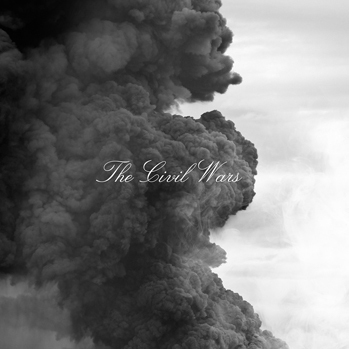 I was introduced to The Civil Wars a couple years ago, and their folk-rock sound had me obsessed ever since. This year, their self-titled album completely blew me away. Have you heard their cover of The Smashing Pumpkins’ song “Disarm”? This album is very Fleetwood Mac-esque. I love the retro sound, and the sister trio girl power act hooked me right away. 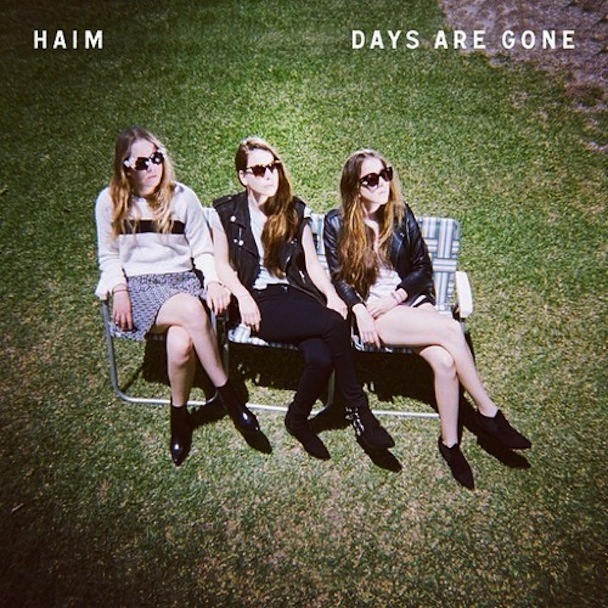 Haim has quickly become one of my favorite new artists of the year. Basically a trip for the ears. This is also one of the most creative albums I’ve heard all year. 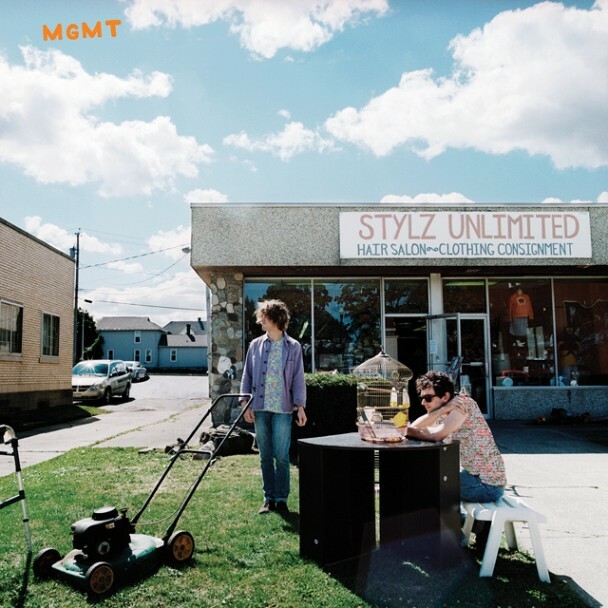 MGMT maintains their 80s style rock while adding a twist in their self-titled album. 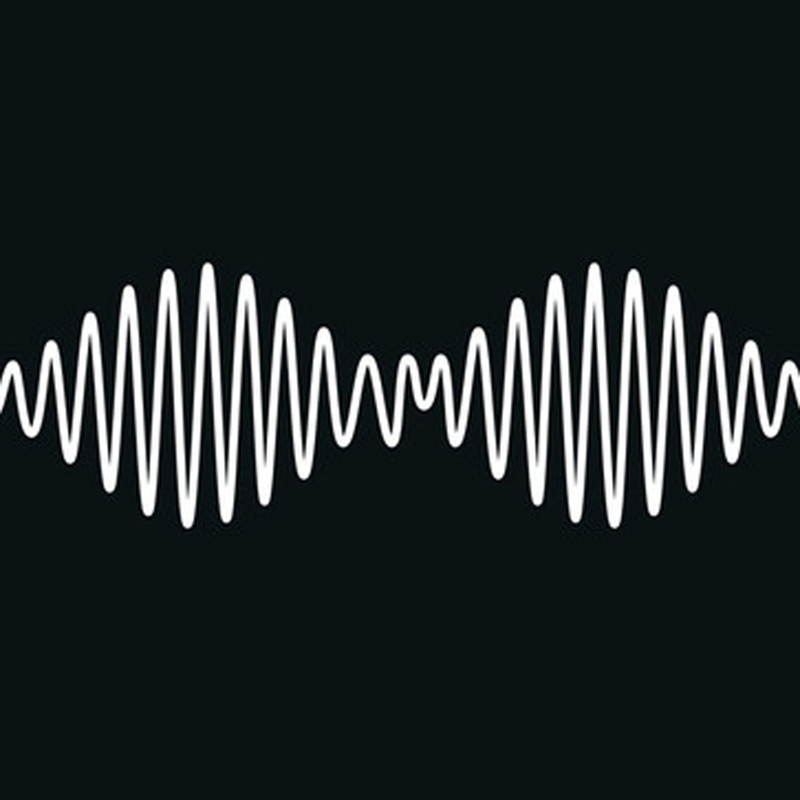 AM quickly became one of my favorites of the year after I first heard the single “Do I Wanna Know?”. I love the combination of rock/funk on this album, and throwing a little romance into the lyrics sold me on this one. 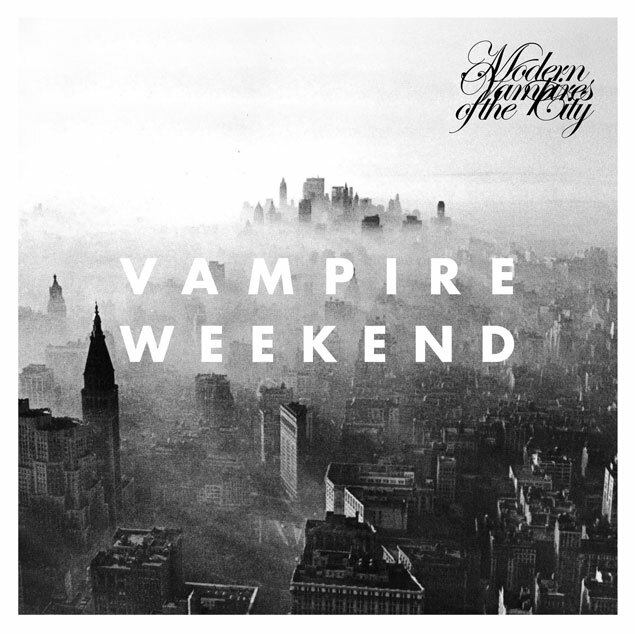 Vampire Weekend’s Modern Vampires of the City keeps the band’s classic style, while adds a more evolved sound that intrigued me right away. Nonetheless, this album was playing in my ears for quite some time this year. 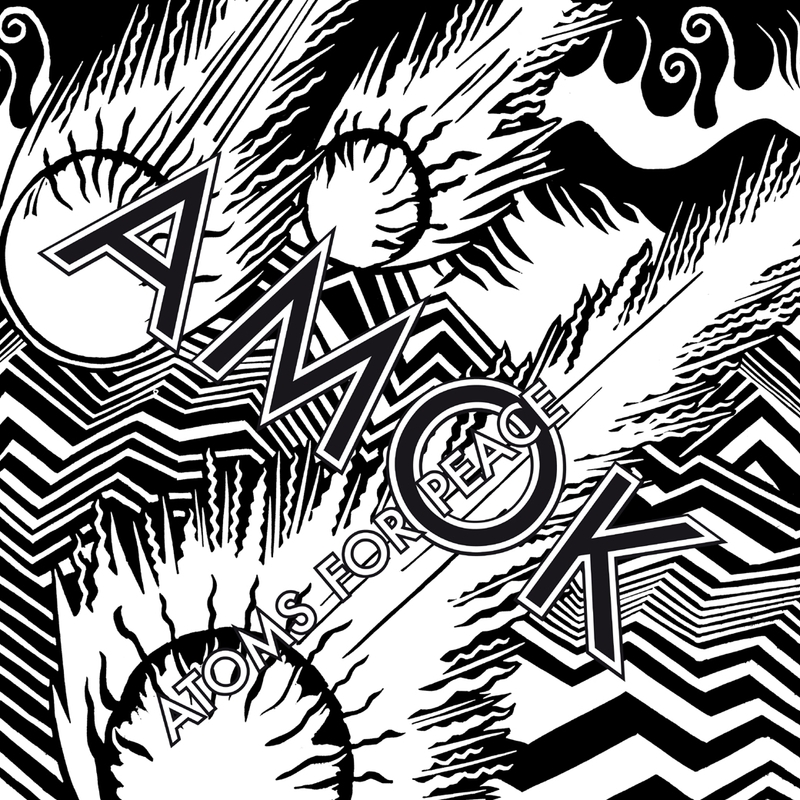 With Radiohead’s lead singer Thom Yorke, Red Hot Chili Peppers’ bassist Flea, Atoms for Peace is a hard band to overlook for me. AMOK has an addictive combination of electronic-rock and funk that I can’t help but immerse myself into while listening. This was yet another great album that I couldn’t stop listening to for days. 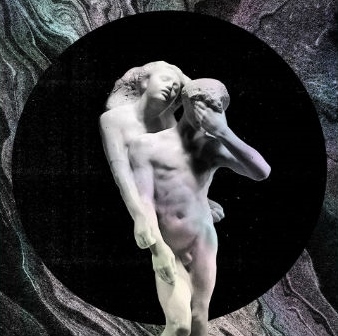 And, my top album of 2013 is…. So that’s my list of my top 10 rock/alternative albums for the year 2013. Know of any that I missed? Feel free to reply and let me know about them!